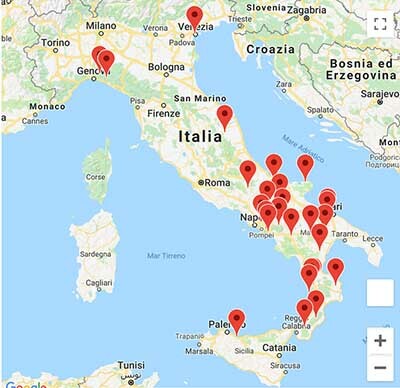 ItalianSide.com is made by a network of experienced genealogists active in every Italian region. All of them are professional as they are all skilled and, most important, they have an history degree. On the web everybody can claim to be an expert in genealogy, so very easily a research can become a nightmare or a scam. First reason is to assure to our readers and to us the reliability of real professionals. A true background is the main reason for the quality and the effectiveness of the researches we can provide you (take a look at the reviews of our customers). 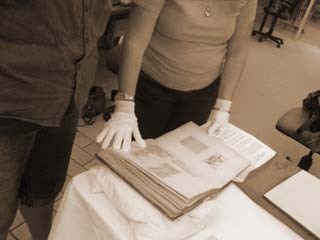 Second reason is because at Italianside.com we are strongly committed for the preservation of the heritage of unique and precious documents stored in small local archives. 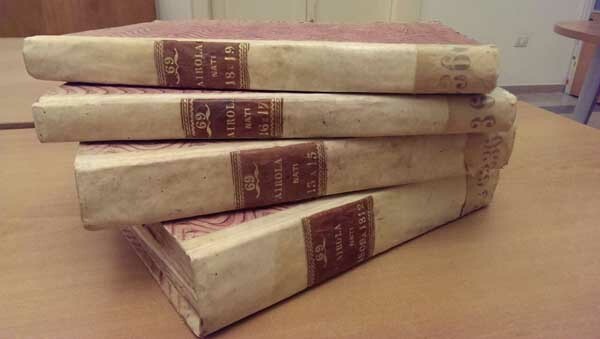 We think that only real experts, trained by specific universities in managing carefully old documents, should be admitted to touch and work on old books. Then as native locals, our researchers know exactly where to search. They are often well known and trusted by the local officers or by the parishes of the villages: every town, every church, every archive and every document needs a deep knowledge of local history. Commitment to quality and preservation of our historical archives: this is the way we work! Please Note:The search requires a minimum of 3 characters.